If you ask around, most people will tell you that they probably dread moving. We’re here to tell you that it doesn’t have to be like that. Moving, just like most complex things in life, can be done in a stress-free ways if you plan ahead of time. Proper planning can definitely safe you a great deal of hassle later on. The first thing to do is to work out a date, and start figuring out exactly what needs to be moved and what can be thrown out, given away, or sold. 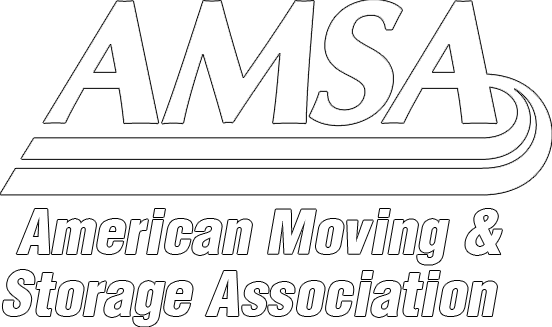 Knowing exactly what needs moving, how far it has to be moved, and how quickly should be your top priority when you begin to plan the move. With that said, the best way to properly ensure a stress-free move is to hire qualified movers. The dedicated movers at King’s Transfer can plan your move from start to finish, and they have enough experience to ensure that everything goes smoothly. We will examine any plans that you have already made, and will suggest any improvements to ensure a successful move. From packaging to storage, shipping and delivery, King’s Transfer will not only help you properly prepare for a move, but carry it out with the utmost attention to detail and care for your belongings.